Find out how can Sagely help you with your wellness program. Hi everyone this is Alex with Sagely. promote your event track participation track the level of engagement in those activities and also allows you to record whether the residents are satisfied or not. management, you can improve the efficacy of your scheduling and above all you can improve the participation of your resident by better understanding their trends. 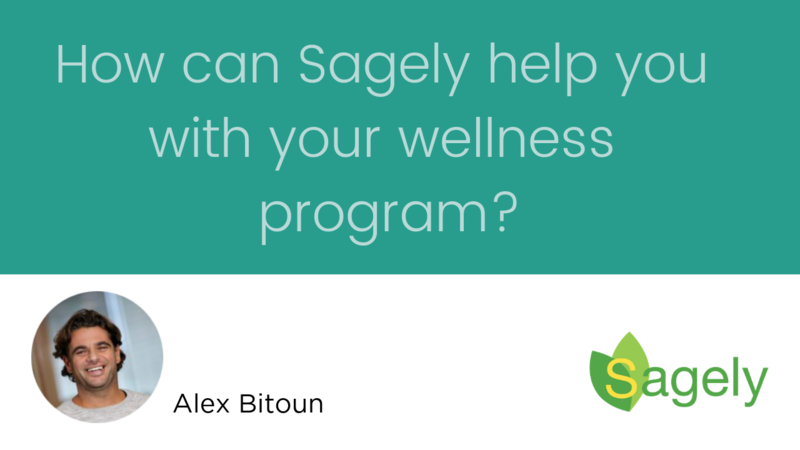 So if you want to try to take your wellness program to the next level, try Sagely today. Newer Post How can Sagely help you better understand your residents ? Older Post [SagelyUserOffer] Customize Resident Profile Fields with Enterprise feature.